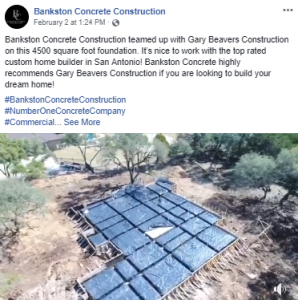 Bankston Concrete Construction proudly serves the Boerne, TX community and the surrounding areas. 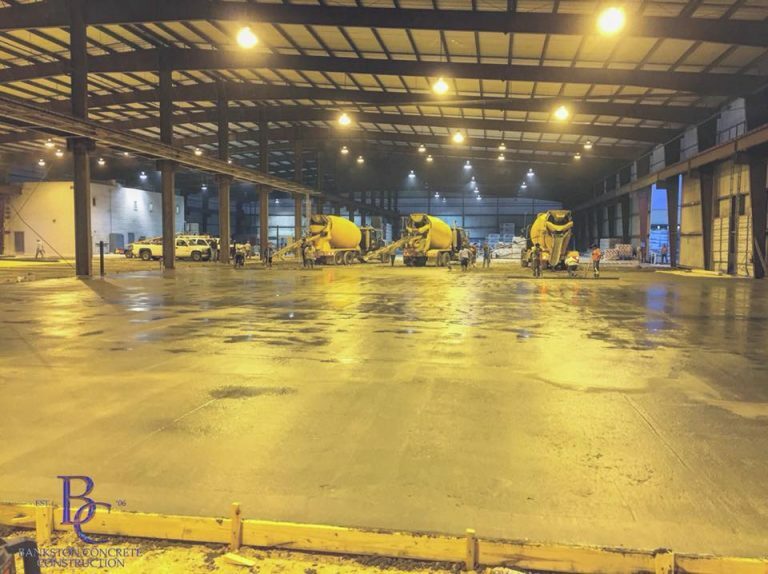 We are known across South Texas for being honest, reliable and offering affordable rates for high quality concrete projects. 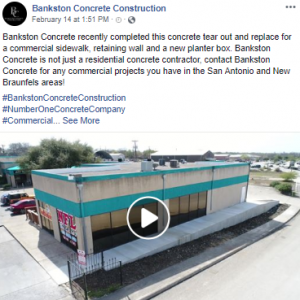 If you need a highly skilled residential concrete contractor or a commercial concrete contractor, Bankston Concrete Construction is the right company for you. We take pride in our work and our customer service. 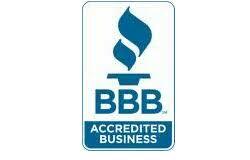 Our focus on customer satisfaction has led to over 50 five-star reviews. 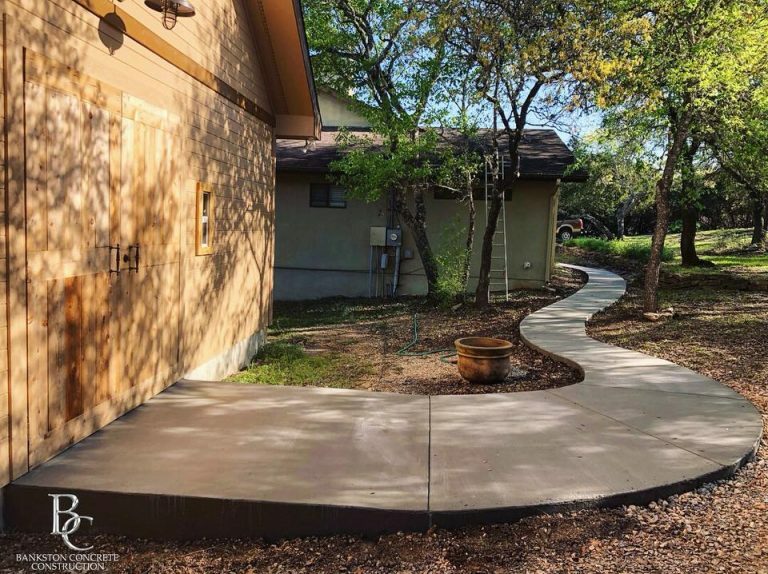 We’d love the opportunity to exceed your expectations on your concrete project. We want you to enjoy your concrete project for a lifetime. While many competitors use lower quality materials to cut costs, we use solid rebar reinforcement and high quality concrete. The best way to get started is to request a fast & free estimate. You can request your estimate through our online form or by giving us a call at 214-845-4240. We’d love to hear from you!